Days of Our Lives fans recognize more than a face or two over the years when they appear on the screen. The world of daytime soaps is a big one, and many of the people who are on the show here and now are not just ordinary people. They are sometimes people who have been around the block a time or two, and that means they’ve been on more than one soap. They like to share around here, and that’s why we want to share with you a few of the stars who have been on more than one soap more than once in their lives. Do you have a list of people who you know you’ve seen on more than one soap here and again? He’s a man who no one seems to like these days, but he is also a man we have to mention. He’s great at what he does, and he’s a good one for this role. He’s a man who showed up to make sure he could get Sonny to fall for him, and it worked. 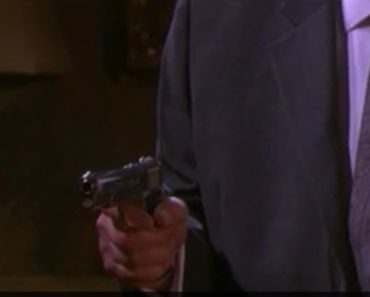 And then they killed him, and he did not die, and then he showed up to ruin Sonny’s life by forcing him to become his husband while he is trying to seduce Xander and Sonny wants nothing more than to be with Will. It’s ugly, and he’s nothing short of magnificent in this role. But, for now, he’s also a man who has been around the soap block. 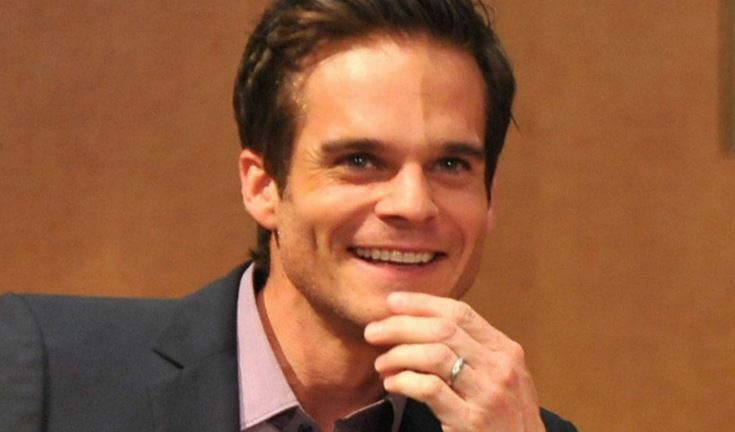 He was Kevin on The Young and the Restless for many years before he hopped from CBS to NBC to play this new role. He’s a man who was with a woman on that show, and he’s with men on this one, and that’s more like the man he is in real life. He’s a man who is married to Robert Sudduth, whom he married in 2015. Will he go back to the other show? We don’t know as long as he’s making people the him on this one. He might not have any major roles in his life on soaps other than this one, but the man who plays Ted has not just played a lawyer here in Salem. 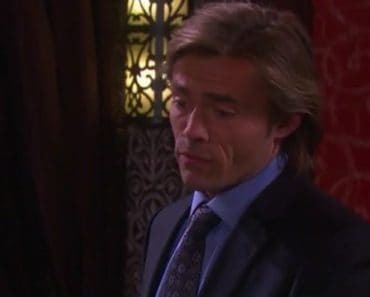 He’s been a doctor in Genoa City – back in 2017. He also played a French waiter on the same show back in 2005. 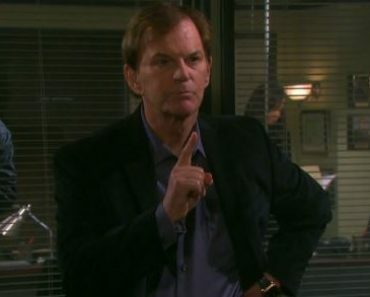 He was also on the B&B back in 2007, and he also had a second role on the same show in the same year. So while he might only have a major role on the soaps filmed here in the faux town of Salem, he’s been around the block a time or two. In fact, he has spent far more time focusing on shows that are primetime and major. He’s good, though, and we like him. You know his face because you’ve been watching him for decades. And, we mean decades, because he is the man who spent almost his entire life on General Hospital playing the role of Nikolas Cassadine. We love him. We hated him. We missed him when he left each time. We adore him, but we know that he will come back eventually to the show we feel is his home. Now that he is here with everyone in Salem, he’s doing a wonderful job. But, he’s just not the same as he was on the show before he left Port Charles. 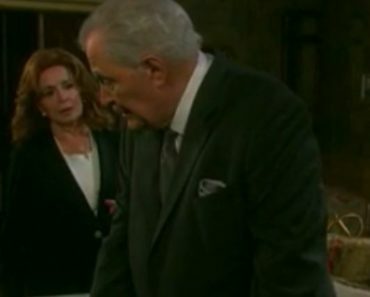 We feel his home is in Port Charles, and Salem is just a small change of pace for him along the way. As we embark on his new journey as Stefan DiMera, we know it’s coming to an end. 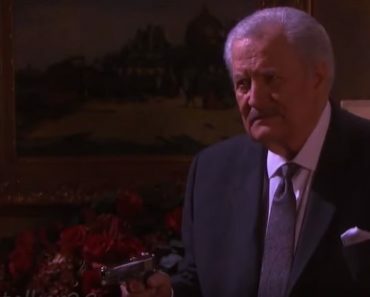 He will not be around much longer, and we can only hope that this is because he is planning on spending his time back in Port Charles. Is there a return in the mix? Is he going back to his roots and making it possible for everyone to see him return? Will he bring the drama? A lot of people are showing up not dead around there these days, so it’s possible he could be next on this list of returns. 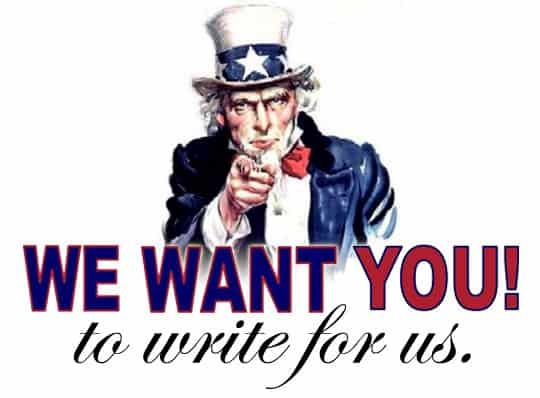 Maybe, hopefully, potentially – we hope, anyway.